How can LED lights, conductive copper tape, and coin batteries bring brightness to families in Homer, Alaska during the darkest winter months? Through a STEM-focused family program at the Homer Public Library of course! 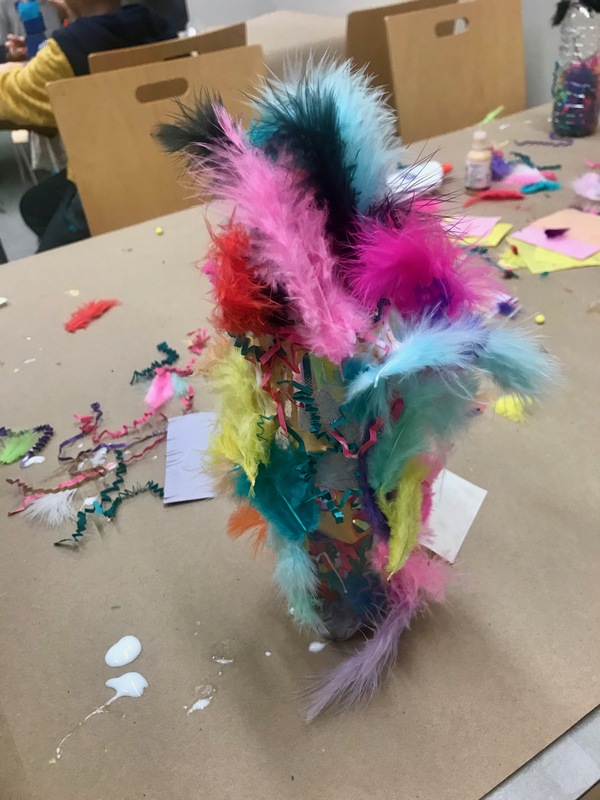 Librarians in Homer recently created a series of family workshops highlighting circuit-building skills – one of which focused on making light-up holiday cards. Together parents and children asked questions about positive and negative charges, tinkered, and laughed while creating STEM-inspired seasons greetings. 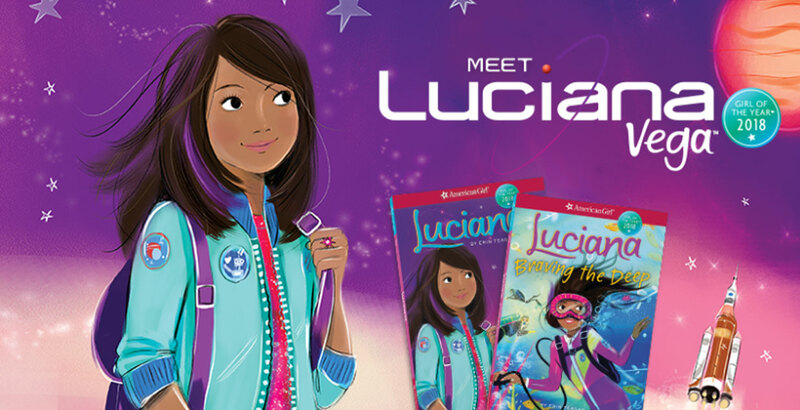 This is but one example of how public libraries are taking the lead in promoting family engagement in STEM. Over the past two years my colleagues and I have been exploring the power of libraries as a space for family engagement. 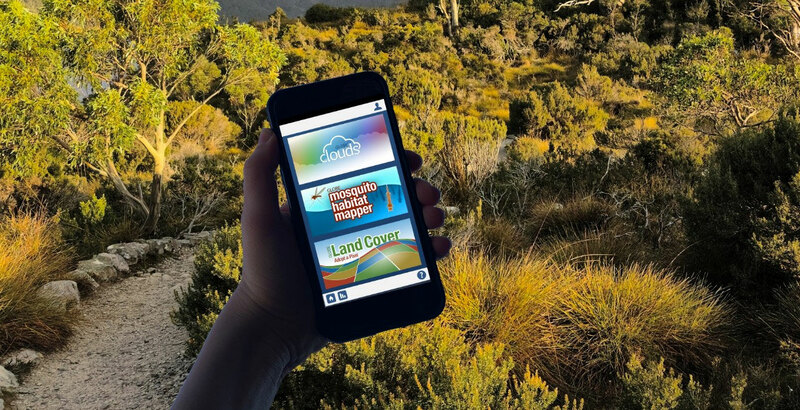 One of the trends we’ve seen is how librarians are building on their success in promoting family engagement in early literacy, to create opportunities to connect, engage, and empower families in children’s STEM learning. 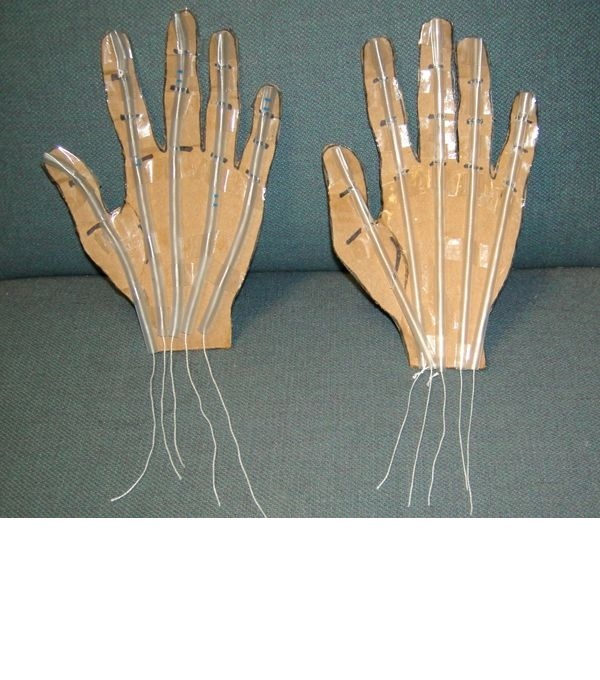 Makerspaces and STAR Net’s museum-like exhibits placed in libraries are other great examples. This work is important because people who are successful in STEM think about and practice it, anywhere, anytime – at home, in parks, libraries, museums, afterschool programs – not just in schools. However, opportunities for children families from low-income homes to access high-quality out-of-school STEM experiences is often limited. For instance, coding camps and entry to science museums is often expensive or simply not available. 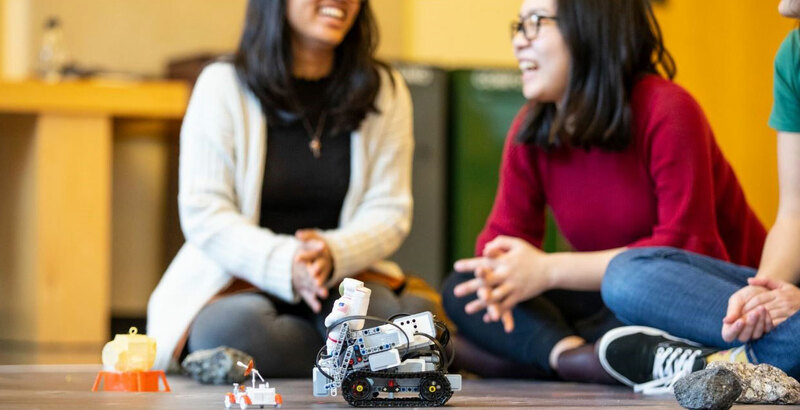 Consequently, STEM in libraries is a matter of equity, as libraries provide not just programming, but also collections and resources that can spark conversations in the home and community. 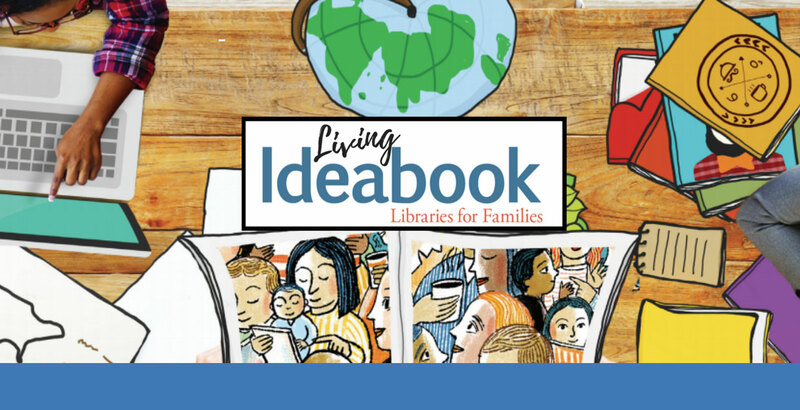 To support librarians in designing cohesive family engagement systems, both broadly and for STEM specifically, we developed Ideabook: Libraries for Families in partnership with the Public Library Association– and more recently its digital online companion, the Living Ideabook. The Living Ideabook includes over 60 ideas (and counting!) 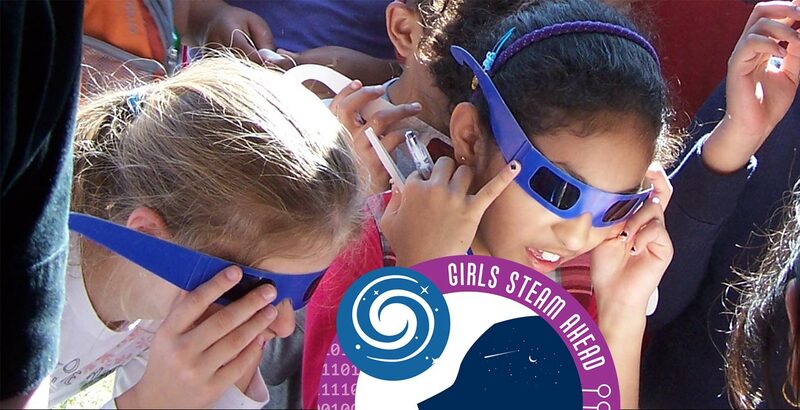 from libraries big and small from across the country many of which, like the example above, focus on STEM learning. The platform is organized around three main elements of family engagement: leadership, engagement processes, and support services. Leadership is about creating possibility for family STEM learning and building the organizational capacity to make this happen. Engagement refers to the processes of recruiting families, reinforcing their strengths, and raising their voices to co-create STEM services. Support services is about the collections, digital platforms, and other resource that make STEM learning meaningful. We’d love to hear from you! 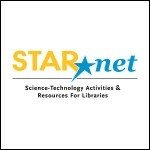 We invite you to share what you’re doing to promote family engagement in STEM in libraries and to use the Living Ideabook as a platform to share and connect your bright ideas. Margaret Caspe, PhD, is director of research and professional learning at Global Family Research Project. Her work focuses on connecting research, practice, and policy to promote innovative strategies in family engagement. She is a co-author of the recently published Promising Practices for Engaging Families in STEM Learning.